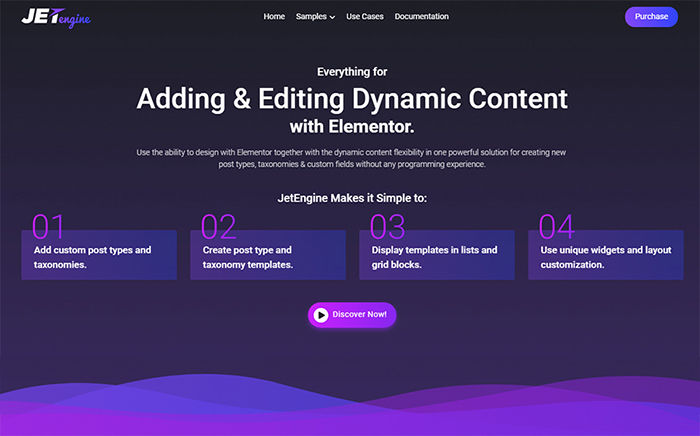 In order to get an impressive online-project, you should think of using some third-party extensions. It does not matter on what stage your website is for now. It can be its starting point, it can be its bloom of the development. In each of these cases, we would offer you to take advantage of plugins. Sometimes default functions are not enough to create a truly great website. 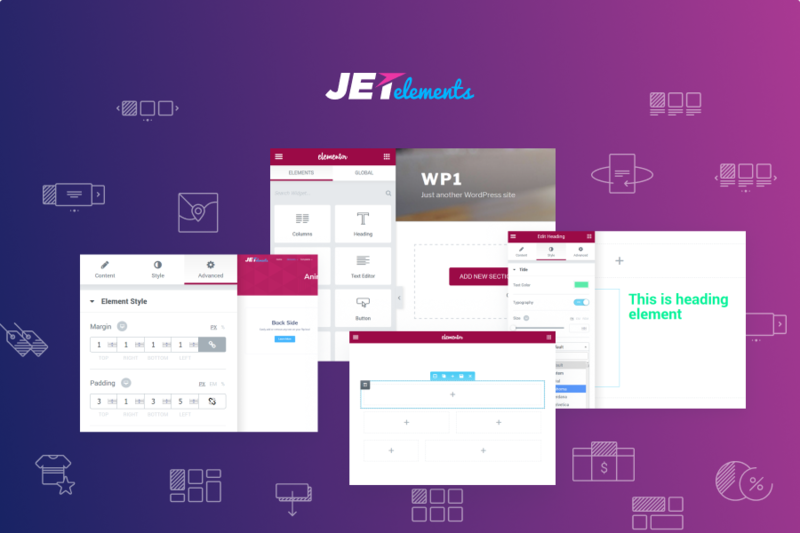 In this article, we want you to get familiar with 7 fully-fledged WordPress Elementor plugins. These little handy additions to your website will do a huge magic. As an example, you will be ready to breathe a new life into your online-project. 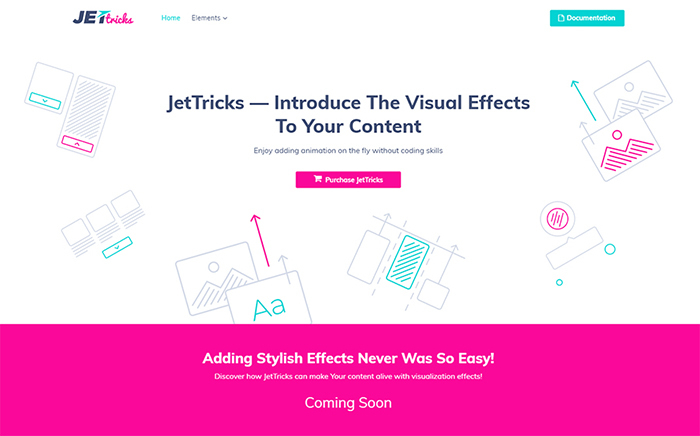 Add multiple visual effects, flood your pages with exciting elements, create marvelous backgrounds, and so on and so forth. All of these things and many others can be achieved together with plugins. 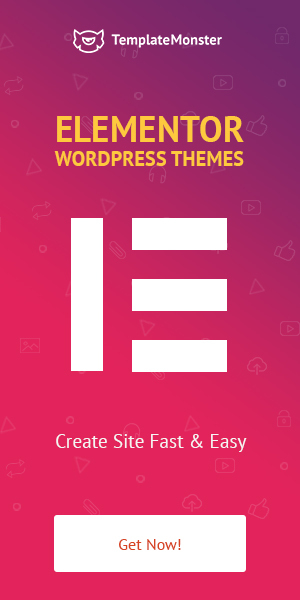 compatible with different types of themes. everything to create nice-looking pages. 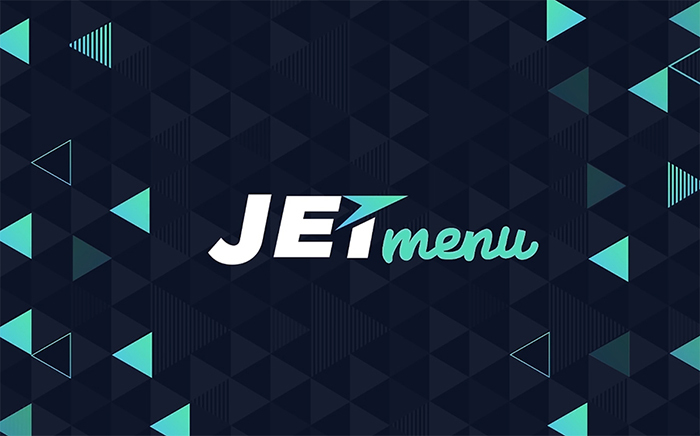 an opportunity to play around with backgrounds, animation effects, and fonts. 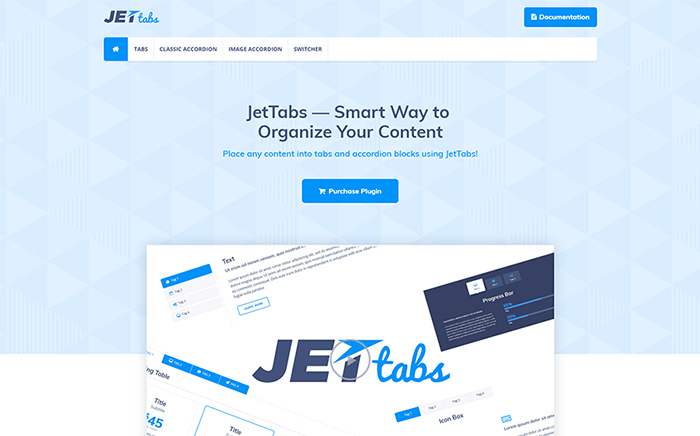 A great addon that will assist you in adding accordion blocks and tabs to your pages and refining them with different types of the content. Using this very plugin, you can easily broaden the horizons of the content building process. Let us present those features that will gladden you with their power and flexibility. 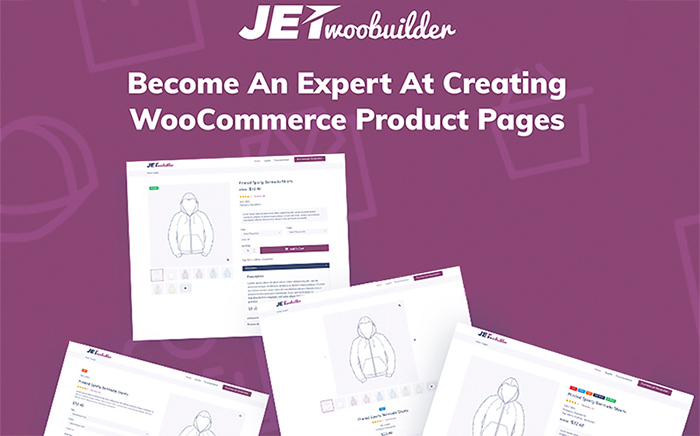 a chance to implement new product pages to existing products. 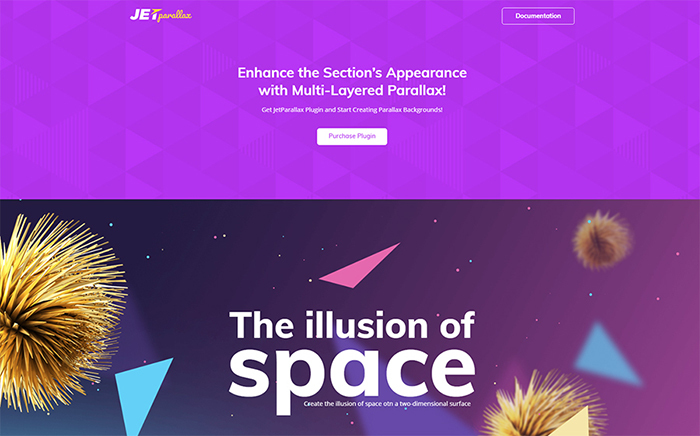 This excellent plugin will allow you to apply a stunning Parallax Effect to a background of the website. It will also give you a great chance to create a multi-layered effect with various animation effects. Sounds pretty exciting, doesn’t it? In this case, have a look at the most important options included in the package. a multi-layered effect with a bunch of triggers and positioning. a chance to add custom fields in a flash. 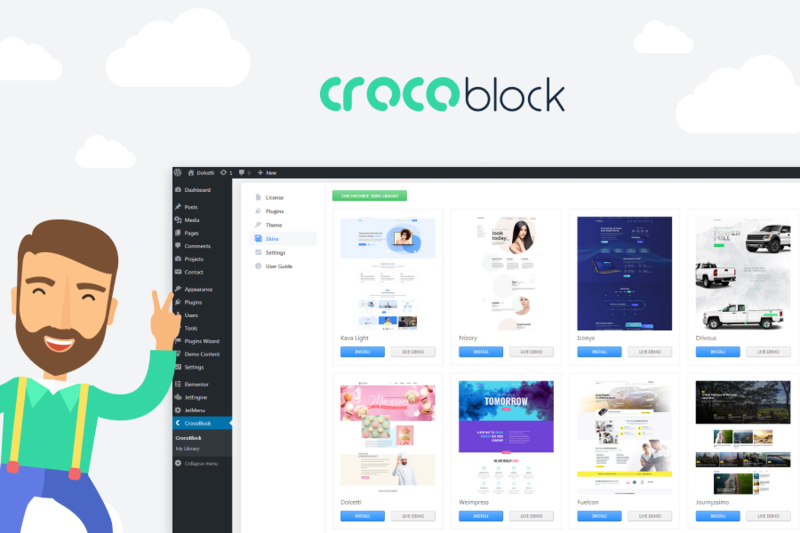 CrocoBlock Subscription is new way to love Elementor Page Builder. 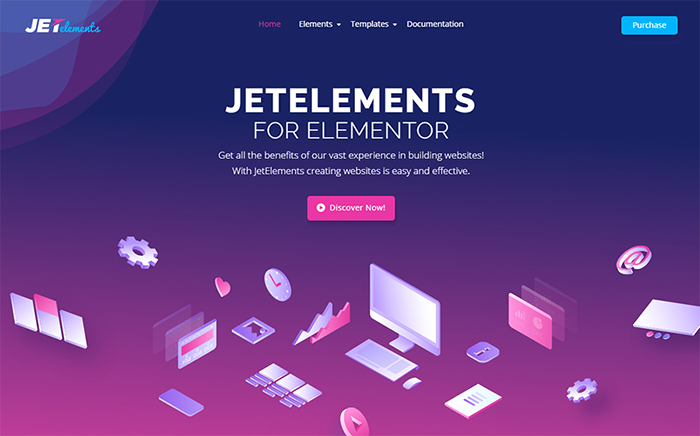 As it allows you easily to manage your website, built with Elementor. By the way, you could download Kava theme for free to try and see how easy it is. In addition, CrocoBlock doesn’t require some programming skills – all the products already can match any target you set and will be developed further. Just try it once, and it will make your web life easier, from now and on! 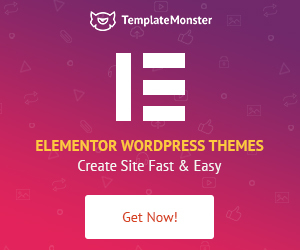 Together with these powerful WordPress Elementor plugins presented on the top, your website will turn out to be a star in the sky filled up with various eye-catching online-projects. 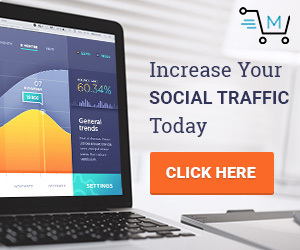 We wish you not to miss your target together with your website and these plugins. Thanks for reading!